We previously talked about Convolutional Neural Networks (CNN) and how use them to recognize handwritten digits using Lasagne. 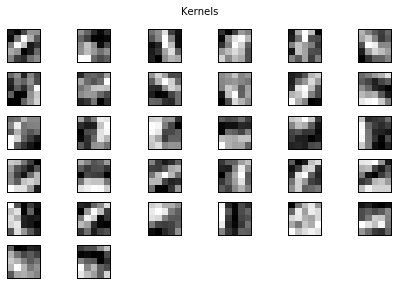 While we can manually extract kernel parameters to visualize weights and activation maps (as discussed in the previous post), the nolearn package offers an easy way to visualize different elements of CNNs. 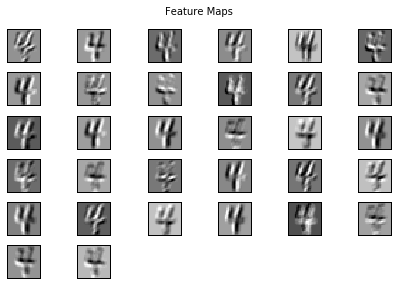 nolearn is a wrapper around Lasagne (which itself is a wrapper around Theano), and offers some nice visualization options such as plotting occlusion maps to help diagnose the performance of a CNN model. Additionally, nolearn offers a very high level API that makes model training even simpler than with Lasagne. 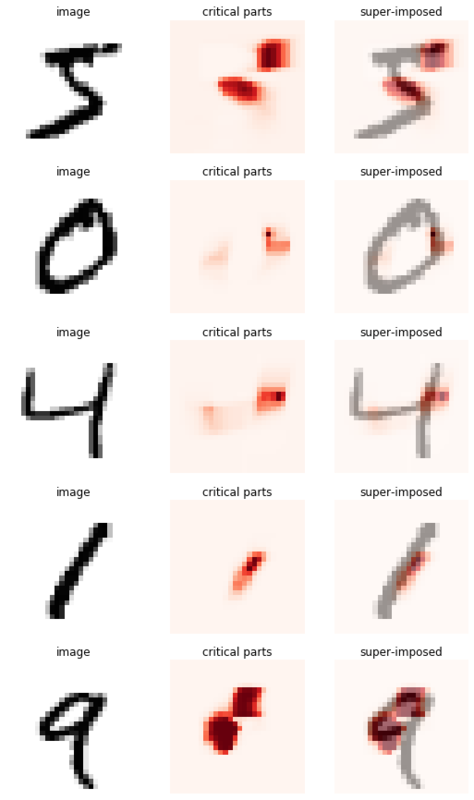 In this short post I’ll go through how to train a simple CNN model using nolearn for the task of recognizing handwritten digits (MNIST database). You will need nolearn, Lasagne, and Theano. There are other visualization options available such as drawing the network architecture (draw_to_notebook(net0)) and saliency maps (plot_saliency(net0, X_train[:5]). You can explore some of these other options in the nolearn tutorial here. Overall, nolearn is great as it provides the ability to visualize different aspects of the learned model without too much manual work.